We can be at your home in just a few short hours. It’s not just our name. We get geeked out about working on your appliances! What does that mean to you? Well, we want to help and do it well. 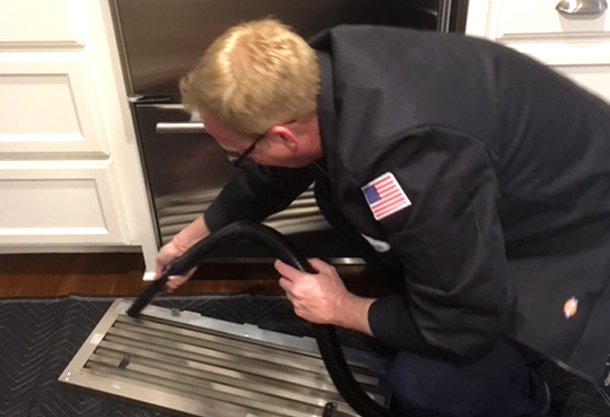 Working for you is not just a job for us but a challenge to find the solution and help you maintain your appliances for a trouble free future. 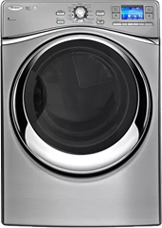 We repair and maintain all brands of major household appliances and our technicians are trained in advanced diagnostic techniques. So, if necessary, we replace the right part the first time. So call us if you need help with your cooktop, dishwasher, dryer, refrigerator, stove, trash compactor, or washing machine. Currently we do not maintain or repair small electronics, televisions, or vacuums. 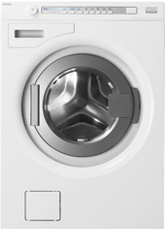 Appliance Repair Elk Grove – If you need washer or dryer repair we can help. We fix all broken appliances. Refrigerator not cooling? Call us right away! 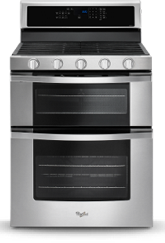 Best Appliance Service Rancho Murieta – We are local company and offer same day service. 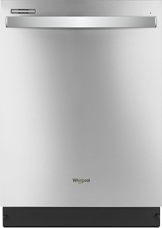 We fix all brands such as Maytag, Whirlpool, subzero, GE and more. 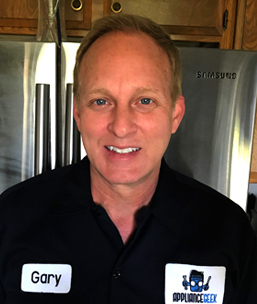 Appliance repair in Galt, CA – With Appliance Geek you can trust that we will fix your appliance the first time. Using factory authorized parts. There is a reason why we are rated #1. These are some of the dedicated people to making sure you have a 5 star experience.